Web-series to connect with your magic. The Soul’s Call to Awakening guides, encourages and enlightens us to see what is beyond our limited field of vision and understanding to a landscape of possibility where our true destiny awaits. 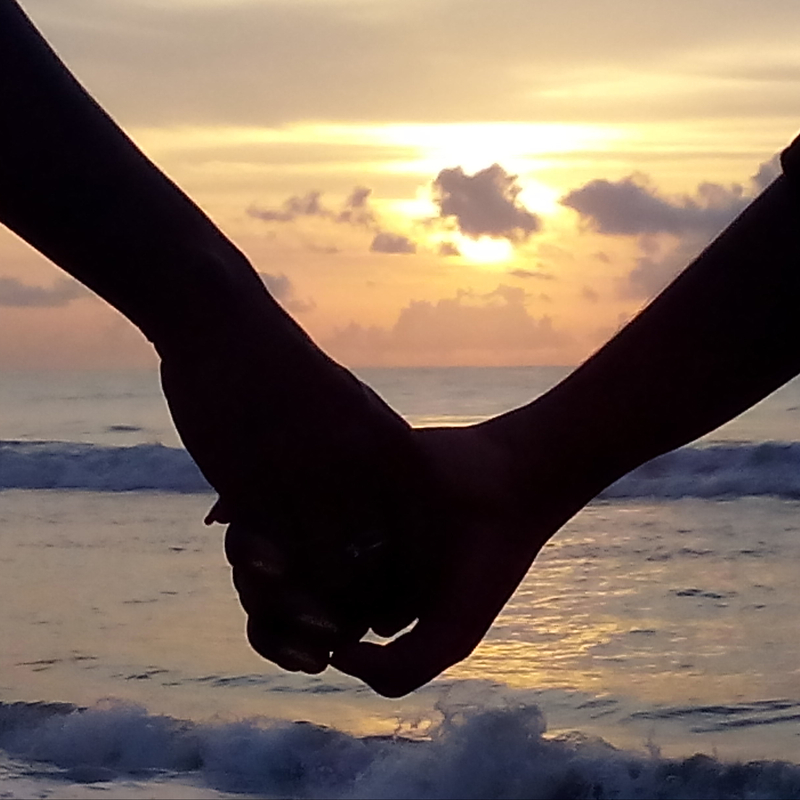 A workshop to cultivate consciousness and awareness in dating. 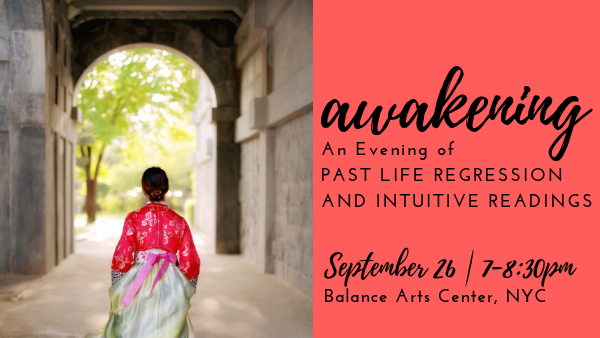 Connect with your spiritual self and share in a special evening of inspiration, love, healing and guidance dedicated to awakening to your gifts and allowing your inner light to shine. 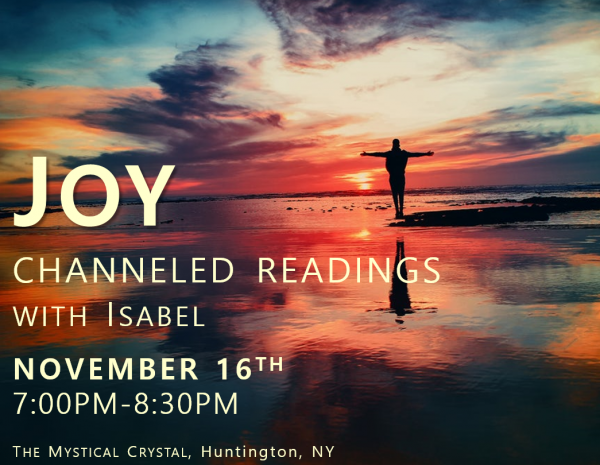 With the magical backdrop of The Mystical Crystal, you will be guided in a meditation and receive individual channeled readings to help ignite your inner spark and support your awakening. 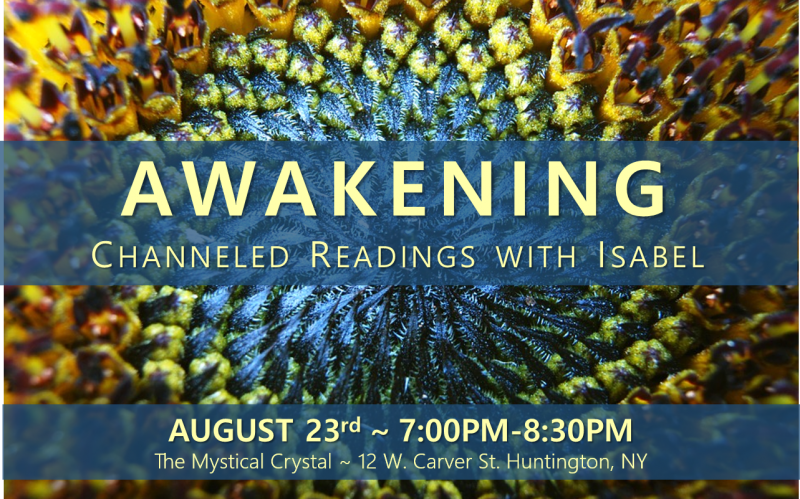 Isabel will offer a group channeling followed by personalized intuitive readings helping participants to make their own discoveries and connections. All readings are done within the group circle allowing all to benefit from the loving messages received by each individual. 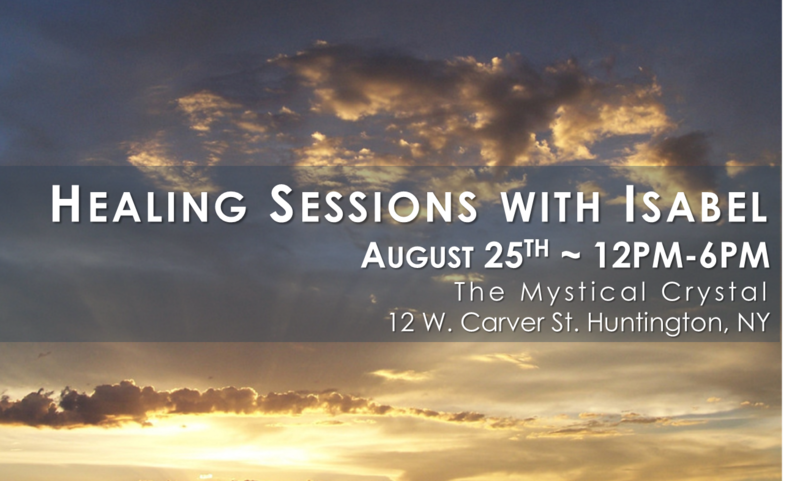 During the 45-minute hands-on reiki energy healing session, Isabel will share channeled messages. 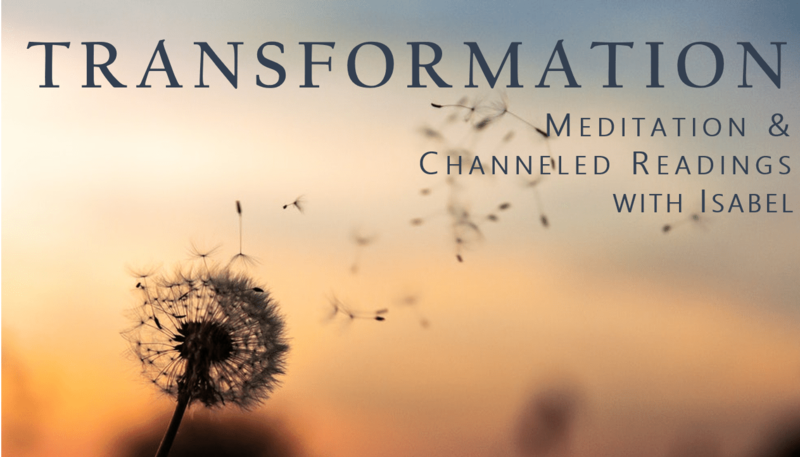 This is a special opportunity to receive higher guidance and insight which may help you to gain clarity and a new perspective sparking a shift toward healing and transformation. On the physical, mental, emotional and spiritual levels, energy healing helps to unblock, release and positively enable the flow of life-affirming energies. 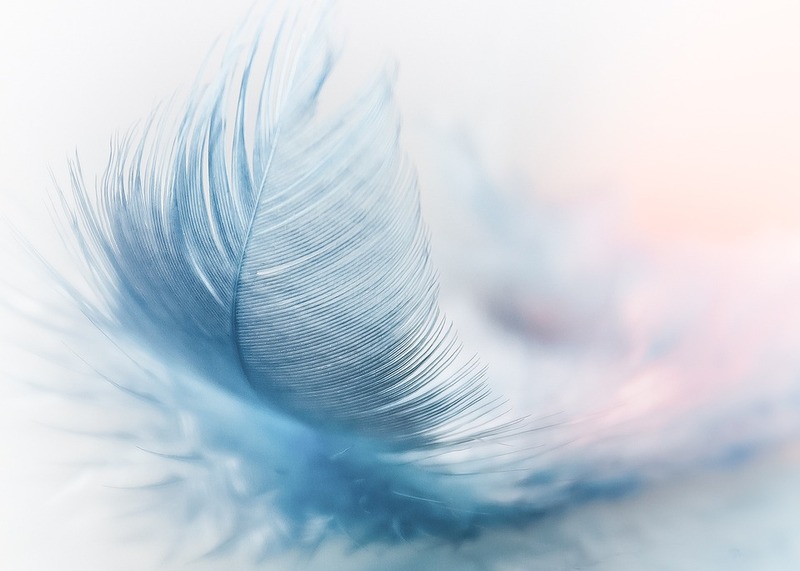 The intention is always for the energy of love to help you to connect and know yourself and life from a deeper spiritual perspective, release beliefs and patterns that do not serve and to support you to embrace life with greater joy and purpose. Share in a special evening of love, inspiration and guidance dedicated to healing and embracing your inner child. 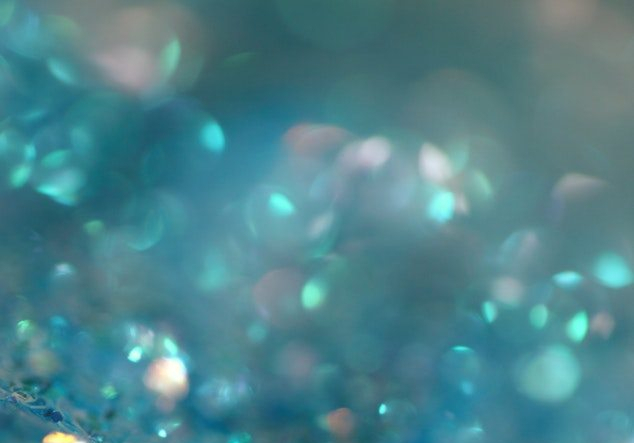 Through guided meditation and individual channeled readings, we invite you to join us in the beautiful and magical Mystical Crystal to connect with your intuition and receive insight on your path. 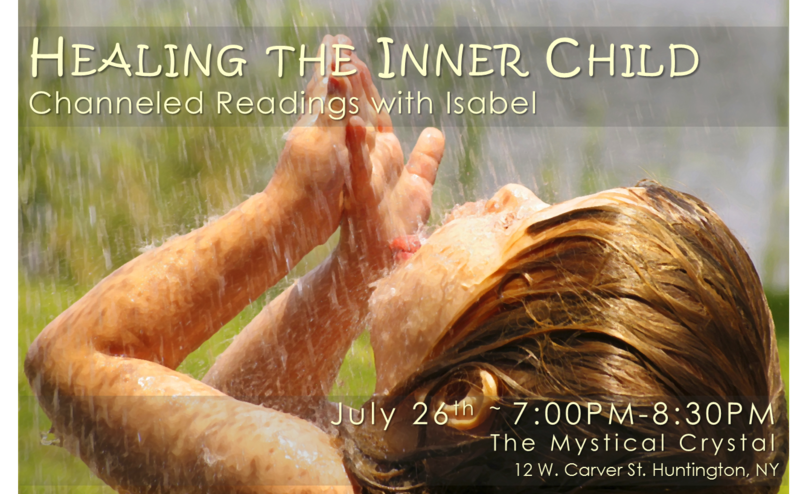 Isabel will offer a group channeling on how and why we lose our connection to our inner child and how to reclaim the gifts that come when we heal and honor this younger aspect of ourselves. Personalized intuitive readings will follow to support participants in making their own discoveries and connections. All readings are done within the group circle allowing all to benefit from the loving messages received by each individual. 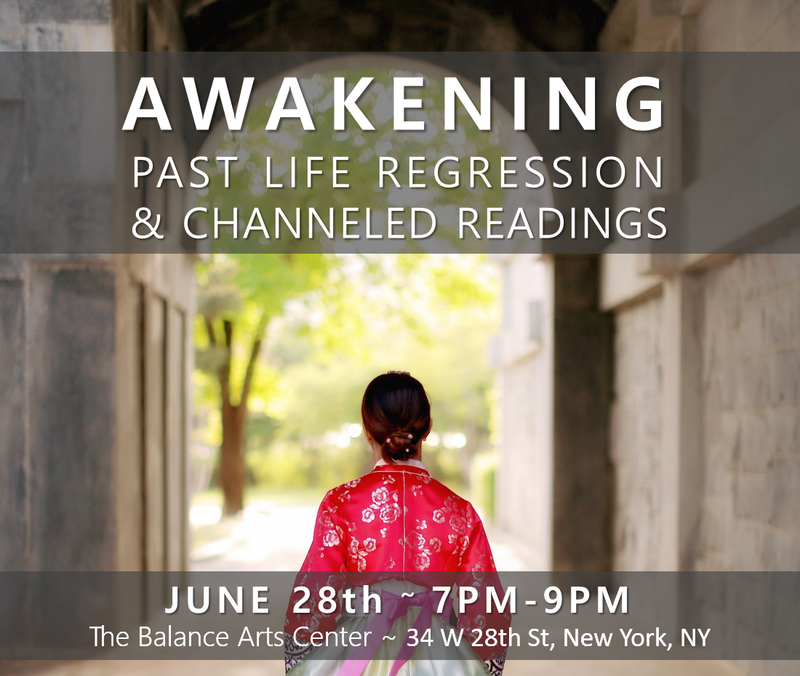 Join us for a special guided meditation followed by individual channeled readings to help you discover your past life and receive guidance and healing on your current journey. 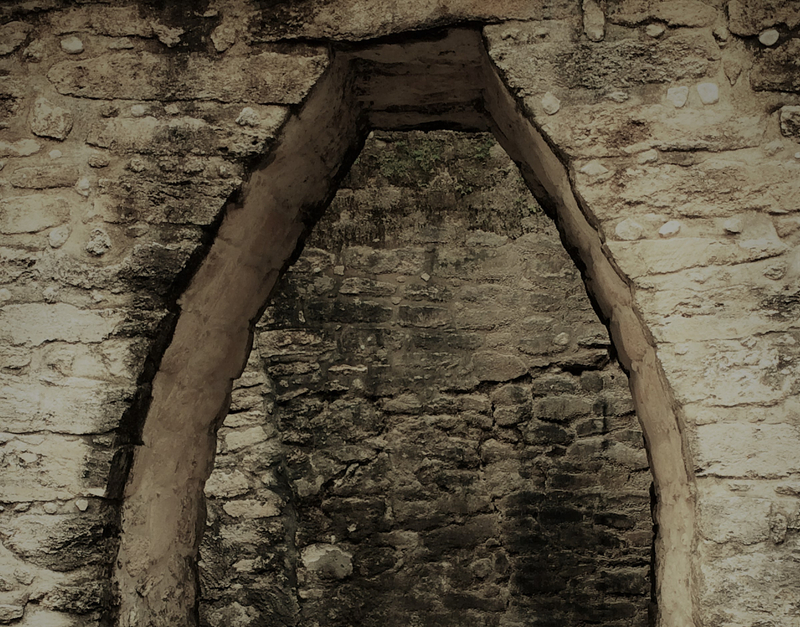 Fayina Cohen will lead a group experience in which you will find yourself in another time, another place and another you, accessing memories of your soul’s journey across lifetimes. 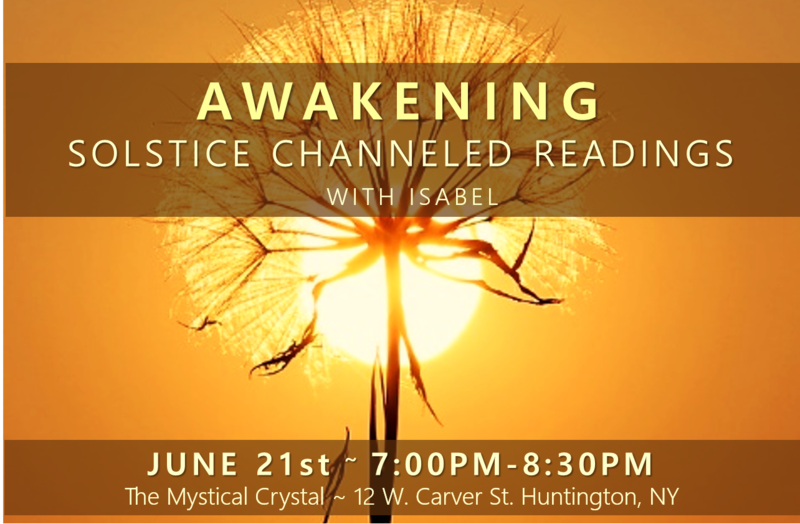 Isabel will then offer a group channeling followed by personalized intuitive readings to help participants make their own discoveries and connections. All readings are done within the group circle allowing all to benefit from the loving messages received by each individual. 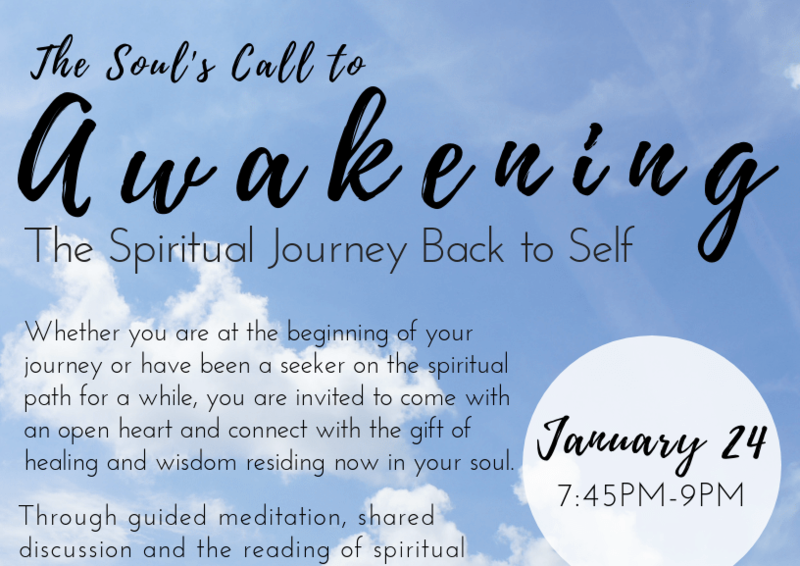 Connect with your spiritual self and share in a special evening of inspiration, love, and guidance dedicated to awakening to your gifts and allowing your inner light to shine. With the magical backdrop of The Mystical Crystal and with the energy of the Summer Solstice, you will be guided in a meditation and receive individual channeled readings to help ignite your inner spark and support your awakening. Be a part of this fun and interactive evening to explore how you can work with your energies to support you in feeling better and creating more positive experiences. After tuning in and connecting with our natural ability to sense energy, we’ll practice the simple skill of applied kinesiology, also known as muscle/energy testing to discover how the vibration of foods, thoughts and the energies of others can affect you, either strengthening or weakening your field. We will learn how to test the state of the major energetic centers called chakras and practice simple and effective ways to establish greater balance when needed. Finally, we’ll explore a reason why you may be struggling to create change in your life. Hint: Sometimes we say one thing, but our energies say another. Isabel will help guide volunteers to uncover their own personal story behind their mixed messages. Join us for what promises to be an eye-opening experience. An Optimal You awaits! 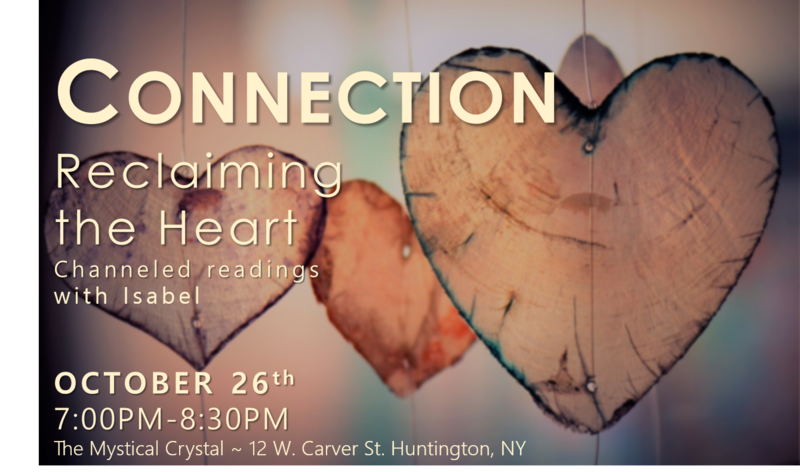 Join us for a special evening of inspiration, love, and healing dedicated to nurturing the impulses of the heart. 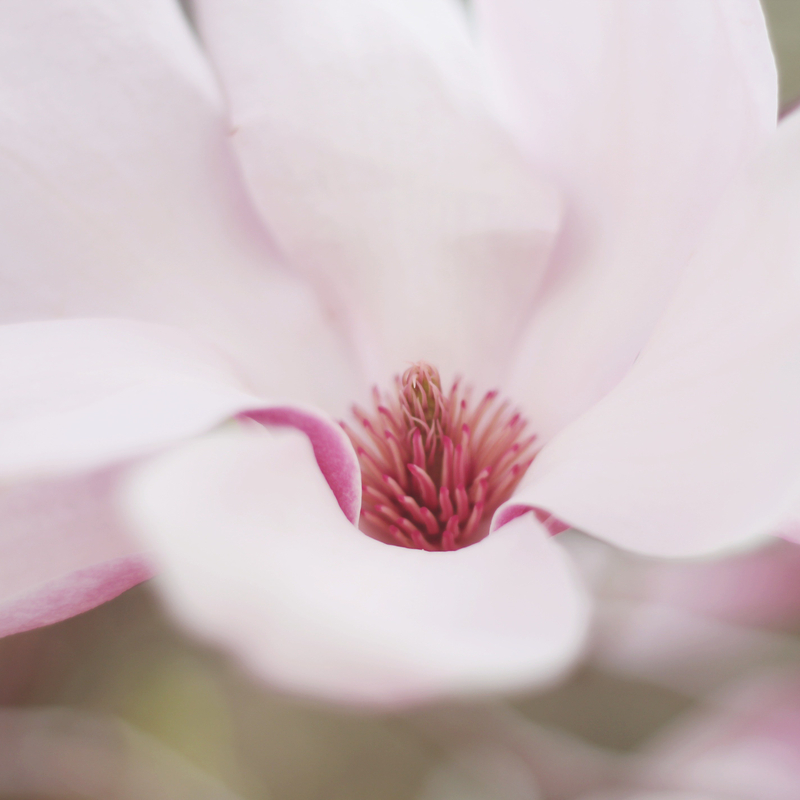 Through guided meditation and individual channeled readings, we invite you to connect with your intuition and receive insight and guidance for your path. 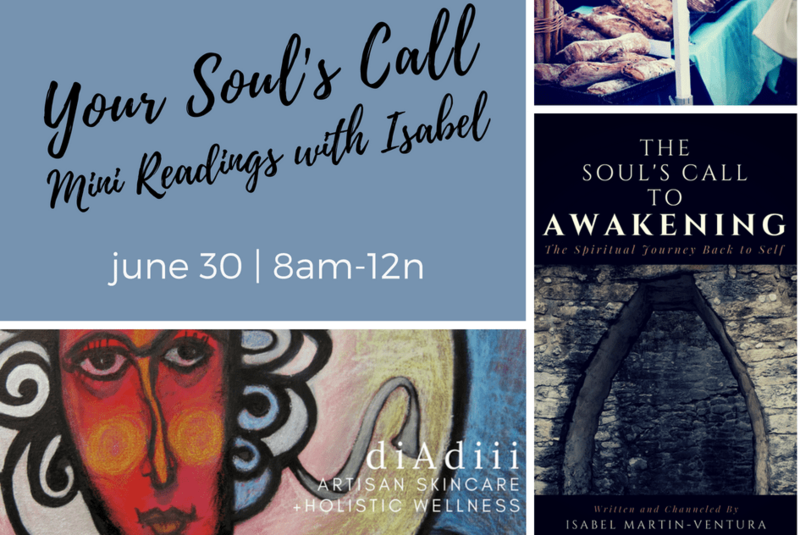 Isabel will offer a channeling on how and why we ignore the call of the heart and how to nurture what is now waiting to be born followed by personalized intuitive readings to support participants in making their own discoveries and connections. All readings are done within the group circle allowing all to benefit from the loving messages received by each individual. Share in a special evening of love, inspiration and guidance dedicated to healing and reclaiming parts of ourselves that we have abandoned. Through guided meditation and individual channeled readings, we invite you join us in the beautiful and magical Mystical Crystal to connect with your intuition and receive insight on your path. 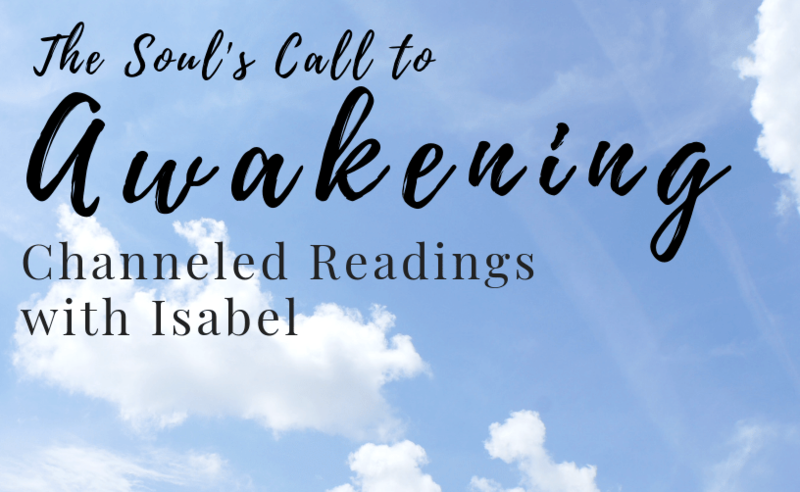 Isabel will offer a group channeling on how and why we abandon aspects of ourselves and how to reclaim these in order to more fully align with our power and our ability to give and receive love. 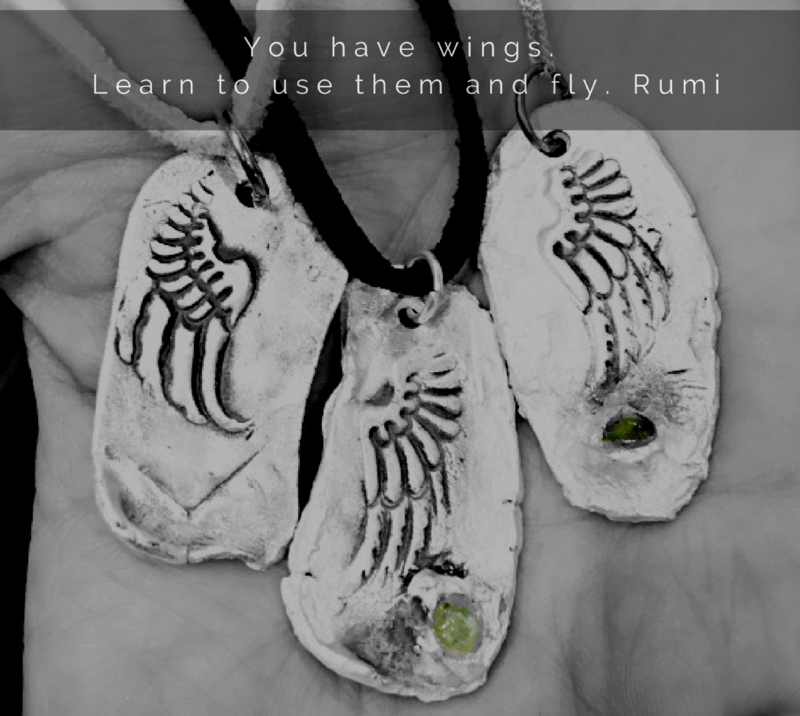 Personalized intuitive readings will follow to support participants in making their own discoveries and connections. All readings are done within the group circle allowing all to benefit from the loving messages received by each individual. Let’s connect with the purpose of deepening your connection with SELF. Each 15-min session is different, but the focus is always on tuning in to the quiet voice of the true self where your answers reside. When we meditate as a group, the collective intention magnifies the energy making the process more powerful for all. Reiki is a healing technique based on the idea that an energy or life force flows within and around us. If this energy is not flowing maximally, we experience unease. It is easy to learn, requiring only the attunement which begins the flow of healing energy. The term Reiki stems from the Japanese rei meaning universal or intelligent, and ki for energy. In this healing technique, energy flows through the practitioner to where it is needed promoting a sense of greater harmony, alignment, relaxation and health. 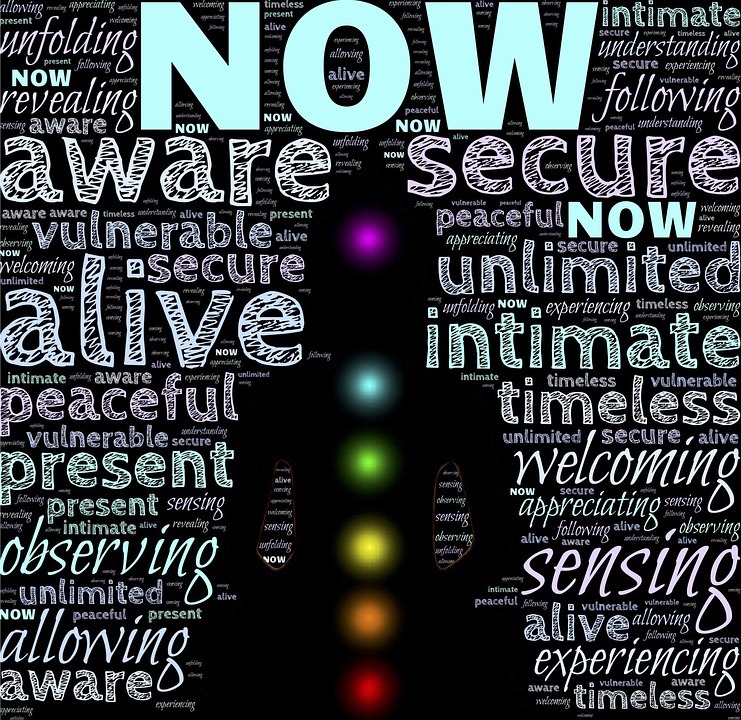 Reiki is a safe practice that influences the physical, mental, emotional, and spiritual levels. 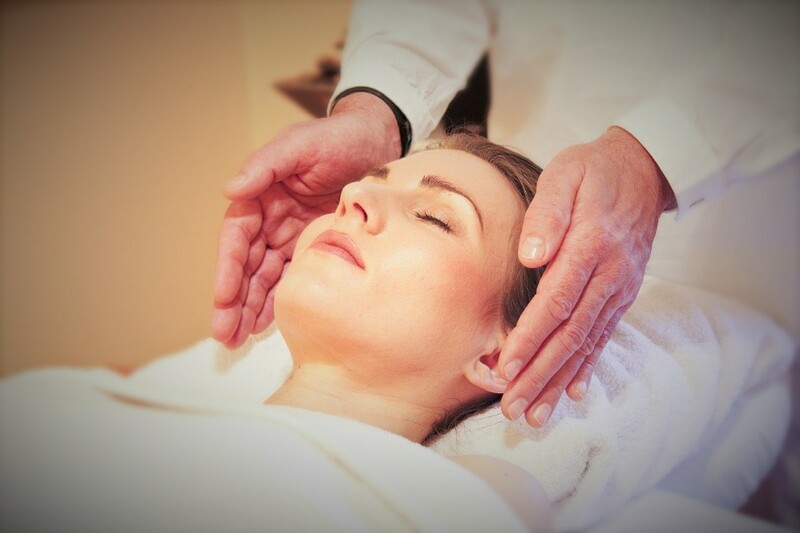 Most often, becoming a reiki practitioner is a transformative experience of healing and awakening, marking an important point on an individual’s spiritual path. 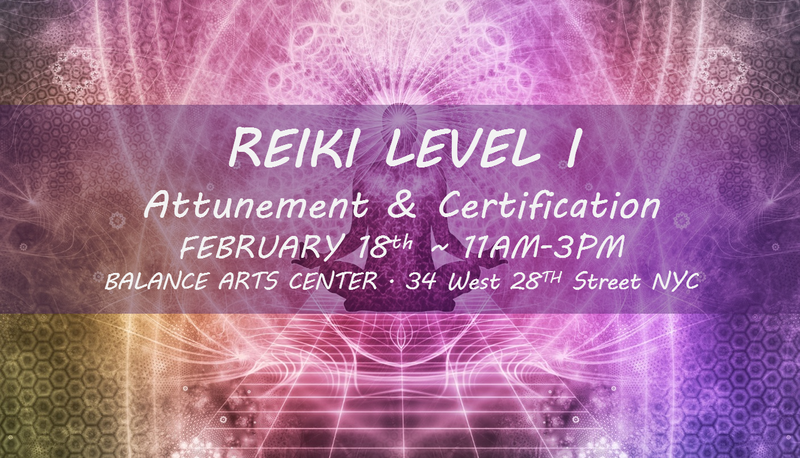 After the class, you will be able to transmit healing reiki energy for the benefit of yourself and others. Reiki description, history and principles. Exchange: $150. Space is limited to 8 participants. Secure your spot with a 50% deposit before February 10th. 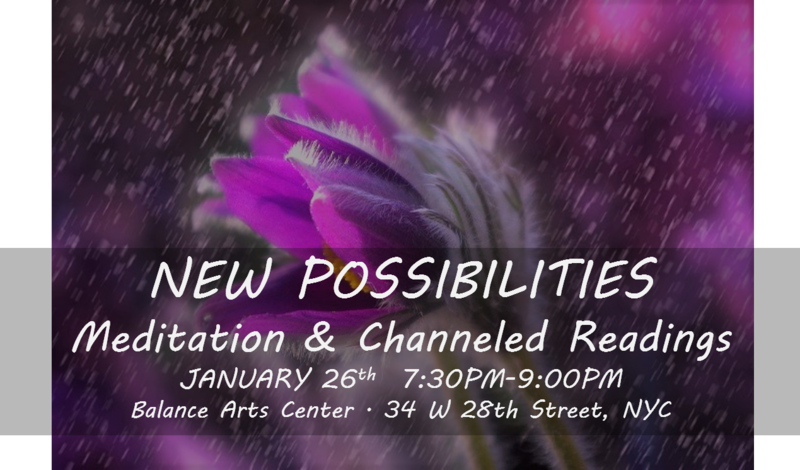 This special evening will be an opportunity to connect with your intuition and receive channeled guidance for new possibilities. 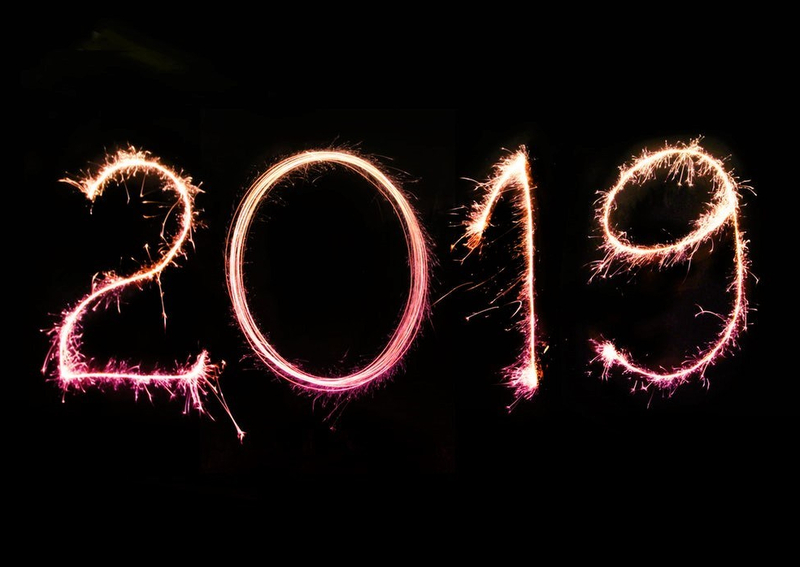 Through guided meditation and personalized channeled readings, we invite you to connect with the possibilities waiting for you in the New Year and receive insight and guidance for your path. 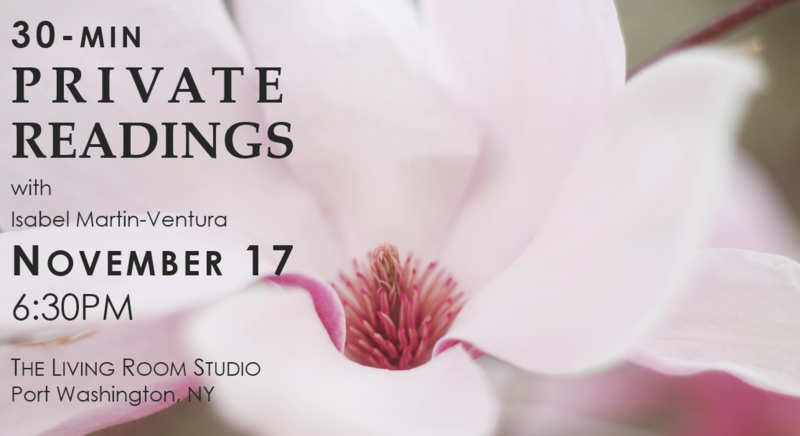 Set your intention for joy, healing and unexpected discoveries and join us for this special event! 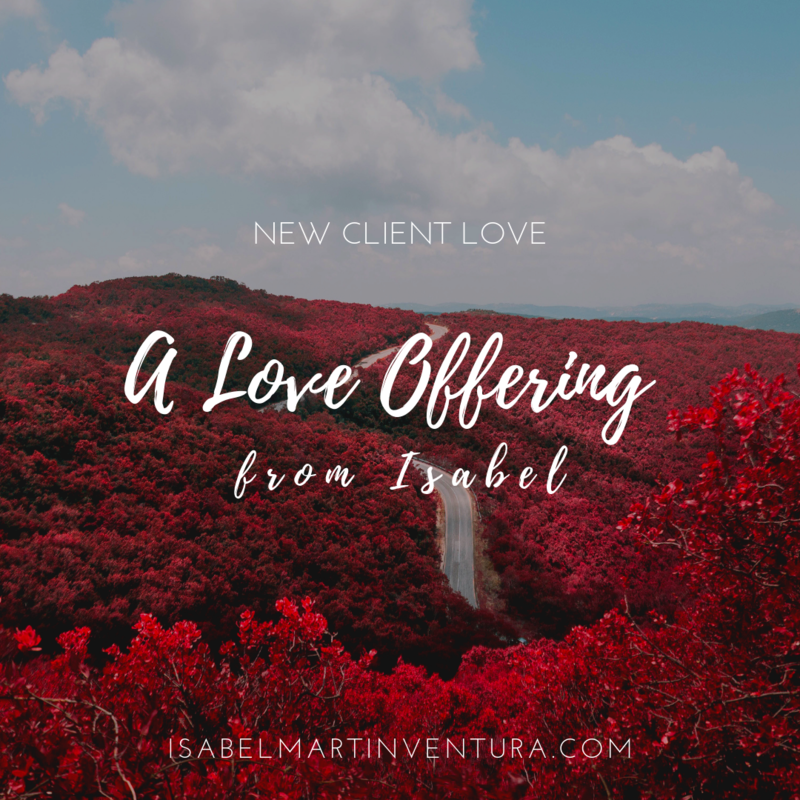 As a channel, Isabel has the ability to connect with higher spiritual energies to share messages of wisdom, comfort and love for an individual’s healing and support along his or her spiritual path. 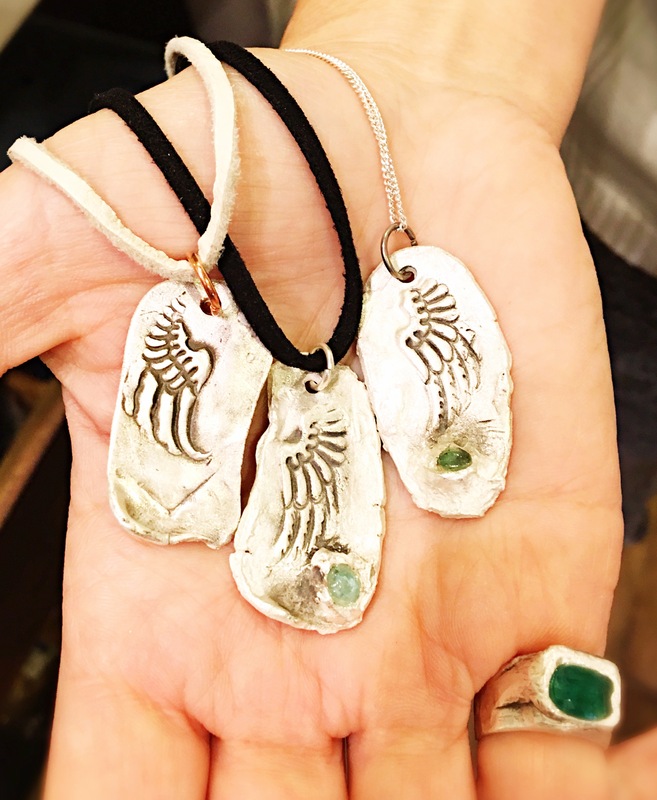 She will offer intuitive readings to support participants in making their own personal discoveries and connections. Fayina Cohen is a past life regression therapist, meditation teacher and spiritual retreat facilitator and will be guiding the meditation. 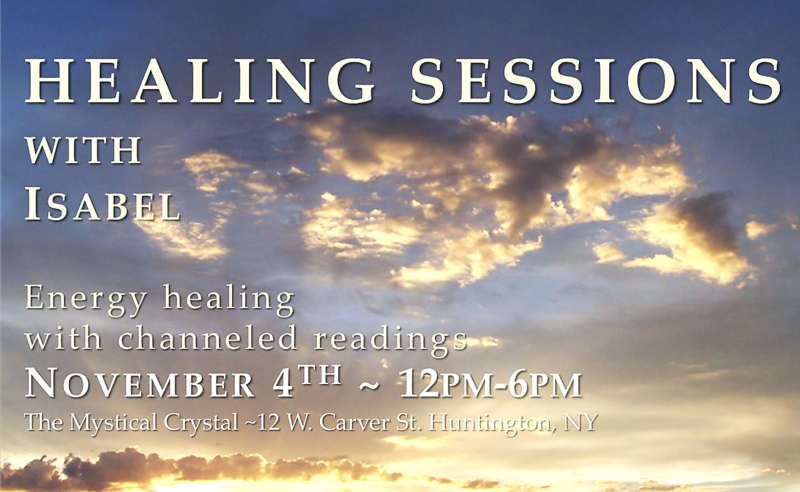 Come with an intention for healing, clarity and positive change. Or simply show up and see what happens for you! This evening will be an exercise in showing up, being present and embracing the now. Ah-ha moments welcome! 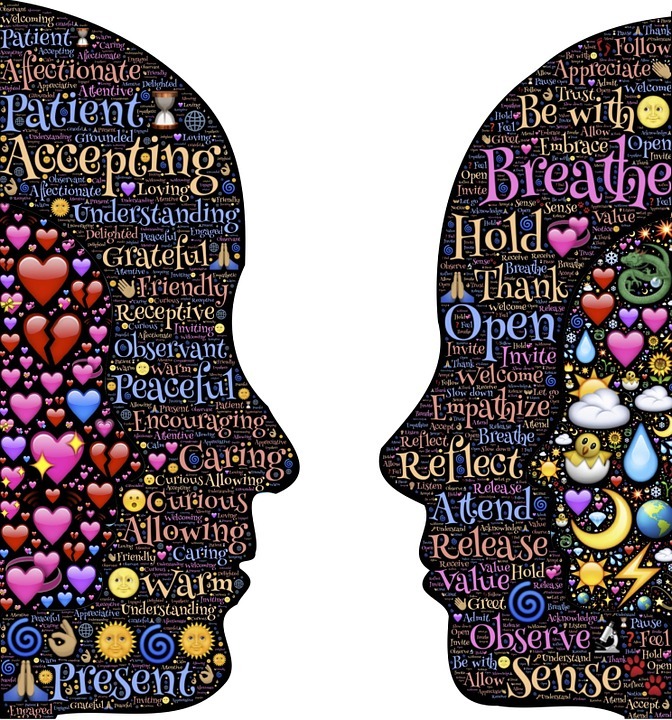 When we engage fully with others and are open to connecting with our authentic self, we are guided to the answers we seek and the areas that need our healing and attention. Through meditation, guided visualization, simple exercises, and conscious conversation, we’ll tap in and strengthen our intuition, connect more deeply with our hearts and share in the blessings of being in community. 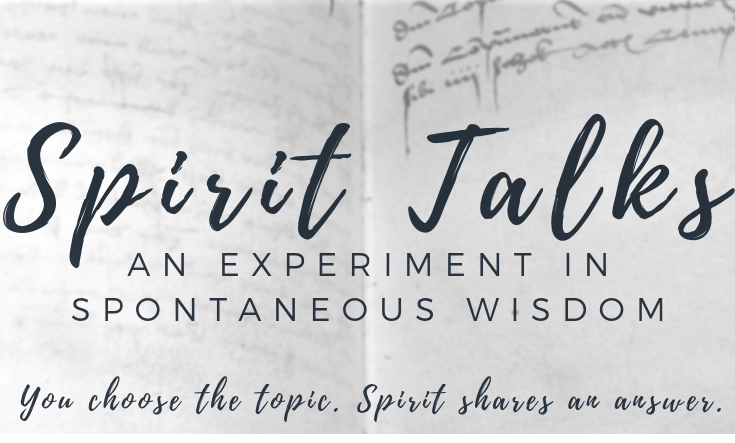 Isabel will channel messages for willing participants to help them in making on their own personal discoveries and connections. The intention is for you to come away with the gift of a spark, greater insight or a deeper connection to self. Join us in an experiment in seeing the love, healing and transformation that happens when we’re open to the magic that is within and all around. There are times in life when we feel a desire for deeper guidance and direction. While every experience is different, depending on the individual’s needs at the moment, a channeled reading may allow you to receive spiritual insight and information for a clearer understanding of yourself, your life, current situations, gifts, relationships and purpose. 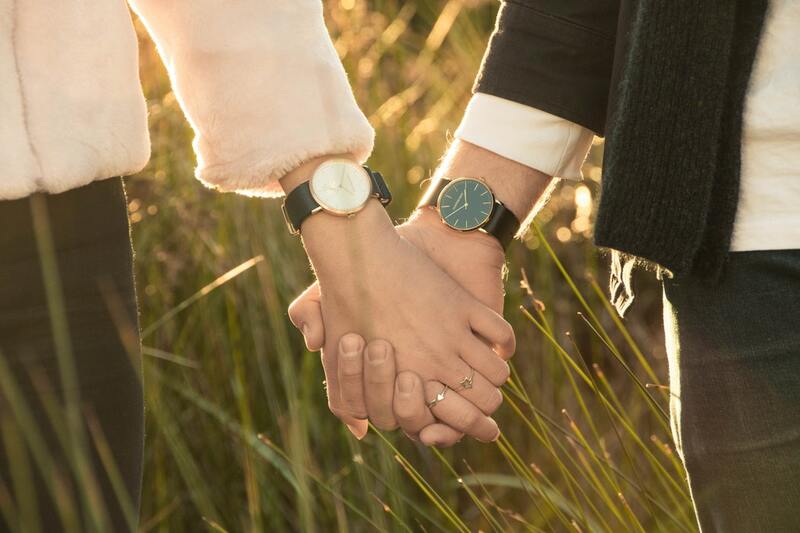 As a channel, Isabel has the ability to connect with higher spiritual energies to share messages of wisdom, comfort, and love for an individual’s healing and support along his or her life path. Appointments will be scheduled to start at 6:30PM in order of confirmations received. Last appointment will begin at 9PM. Please RSVP as soon as possible as space is limited. Sign up to receive notifications of upcoming webinars, workshops and special events. I am, what I think I am. I want to be and to do what God wants me to. 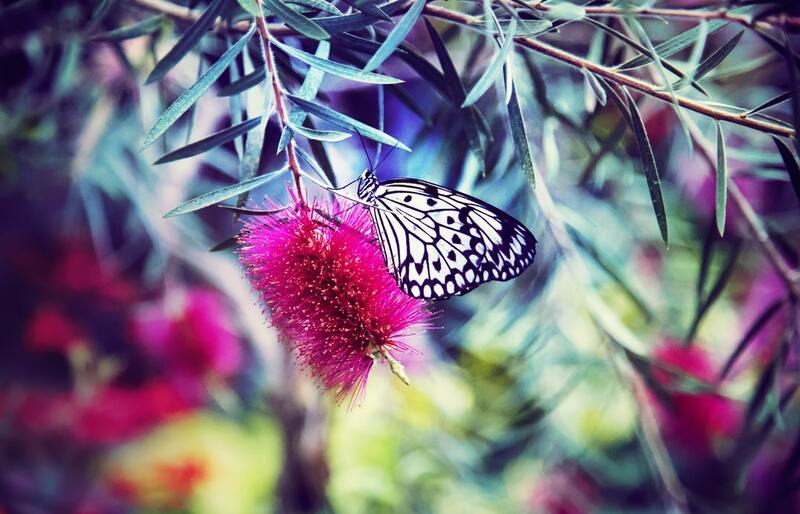 SIGN UP ~ Practical, spiritual food for thought, workshops & more..
~I FEEL REBORN. ~ P.S. ~ Isabel is a true soul, I cant believe how great I felt after our first session, not only she listens to you and give you great advice also her energy is unbelievable. I felt much lighter after I talked to her. I got so lucky to have her in my life. ~ N.M.